For most citizens of Sofia, out of town for tourism means go to Vitosha. But will it travel an hour and a half to Aleko to get on Black Peak or do as much time to Gara Bov, Kalotina or Gabra and discover new sights and places for me is the same. Therefore, I want more people to see how easy (and in many cases quite cheap) may be hiking on any other than Vitosha mountains. And these has over 10, with its beautiful forests, clear streams and views to the Sofia valley and beyond. And while I was looking for how to describe these places differentiated 22 areas where you can make a trip with going to starting point (by car, urban or municipal transportation, train) from an hour to two hours and a half. 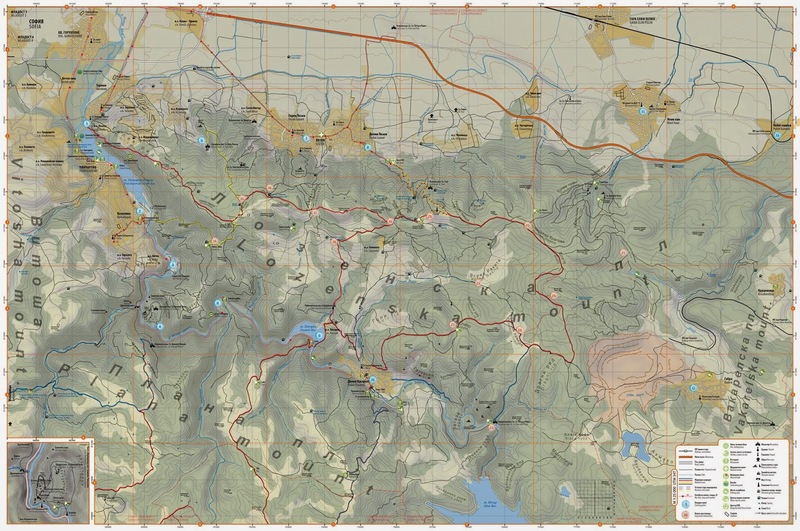 Knowledge and my love for all these mountains around Sofia allow me to add all paths and places of interest in tourist maps of Lyulin and Lozen mountains (with the idea and prepare for Mala, Sofiiska, Viskyar, Tri ushi and Ponor mountains) but still suffer to find money to publish. 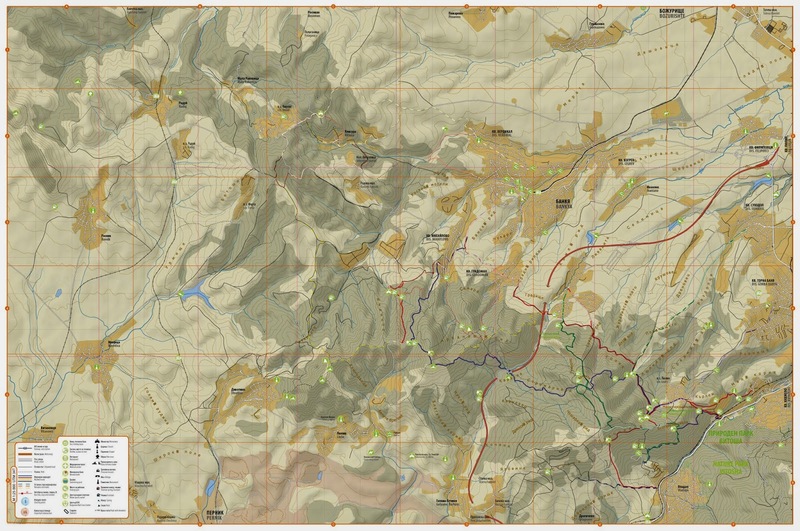 But it they exist as a high resolution jpg and pdf files if anyone is interested and has an interest.